A husband and wife celebrate their pregnancy with portraits at Meyer's Castle in Dyer, Indiana. 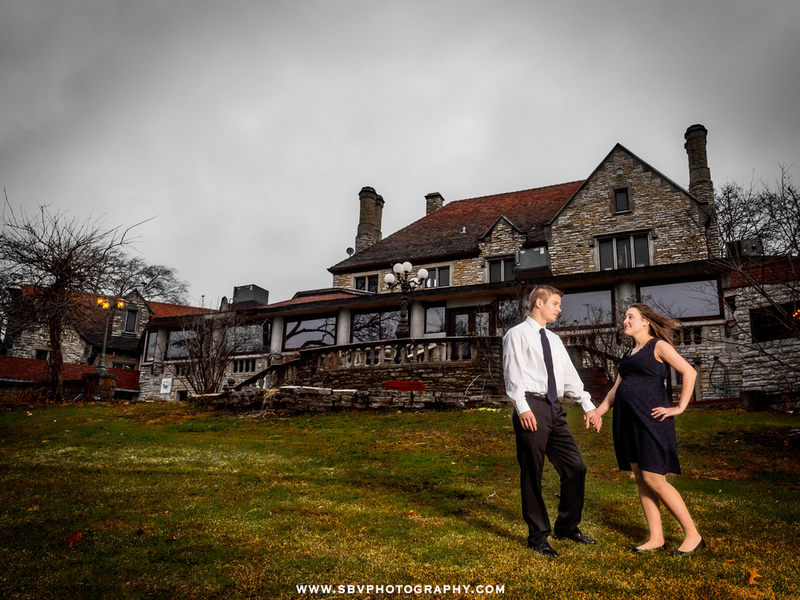 I had the opportunity to spend some time photographing a wonderful family at Meyer's Castle this past Saturday. They were their to celebrate this young husband and wife's pregnancy. It was part baby shower and part family portrait session. We started out with photographs to showcase their young love and to show off the belly bump as well. All the same, we wanted to showcase the majestic atmosphere that is Meyer's Castle, the iconic wedding and event venue in Dyer, Indiana. A collage of portrait images from Meyer's Castle. It was chilly, but still quite warm for December so we did most of our shots outside. Family took turns ducking out onto the back deck for pictures. They were a fun bunch and I really enjoyed capturing them together. This is merely a sneak peek, but all the images should be ready for viewing soon. 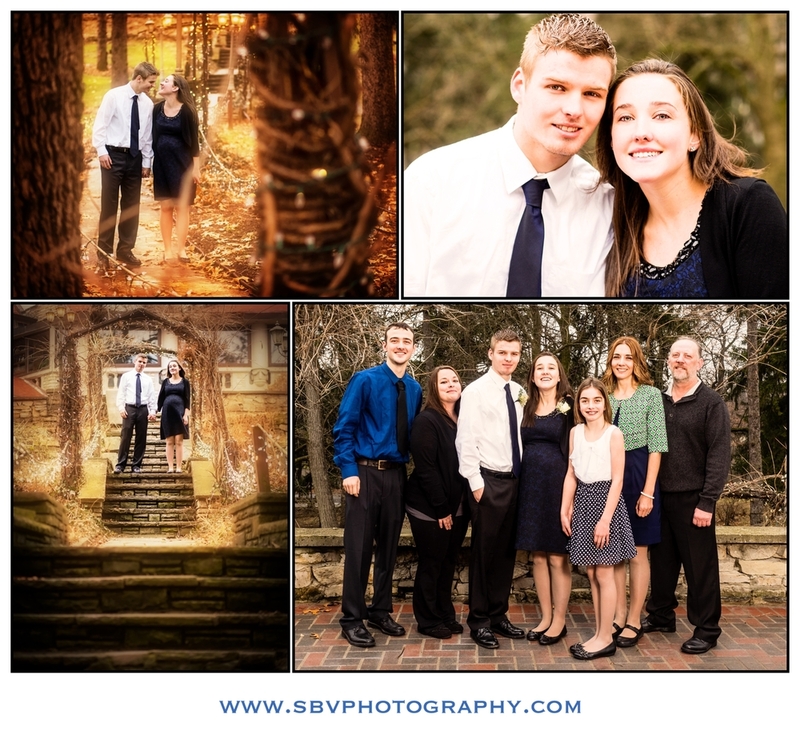 Stay tuned here or follow the SBV Photography Facebook Page for more image previews.